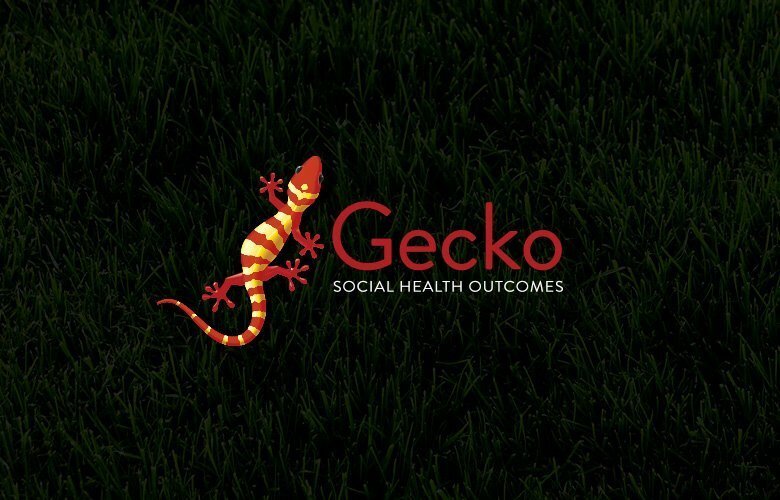 New identity design as part of a overall brand refresh for Gecko who are a partnership of experienced policy specialists based in London, working in a number of community and health fields to make commissioning and project provisions simple. Loop is a creative graphic, logo and website design agency, based in London & Brighton, and we have over 15 years’ experience in digital design, identity, advertising, social media and graphic design. The team at Loop are passionate about creating brilliant, original work for our clients across a number of different channels. Whether your brief is for a small branding project, a logo design, a WordPress site, a bespoke website or web application, we can offer the most cost-effective solution for your needs. We offer free, impartial advice, understand what works well and know how to deliver projects on time and on budget for clients throughout London & Brighton.